Want to have that perfectly glowing skin but not sure what to do about it? Well, the answer lies in your own surroundings! We often fail to realize the importance of the things that are easily available to us - the biggest example being 'nature' itself. 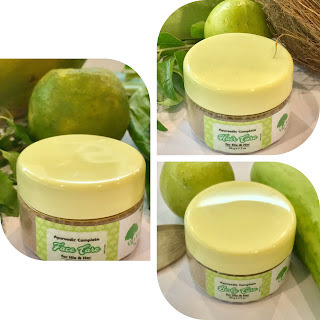 Just look around and you will find that there are numerous valuable herbs and plants that have endless therapeutic and rejuvenating properties that could be a boon to your skin. Ayurveda, the ancient and natural form of healing, has always adopted this mantra “beauty comes from within.” This 5000 year old ancient Indian science has gifted us some time - proven tricks to have a healthy and beautiful skin by protecting it from numerous skin problems. So, are you ready to know the miraculous traditions of Ayurveda to keep your skin clear, soft, and radiant without spending a fortune or loading up on the harmful chemicals? Why should we have a healthy skin? The health of the skin is an important factor in Ayurveda, not only as an aesthetic element of one’s being, but more importantly as an external indicator of one’s internal health. The skin health is a reflection of what is going on inside, both physically and emotionally. If you are experiencing skin issues such as acne, pigmentation, wrinkles, dark circles, blemishes, eczema, psoriasis, rash, itchiness, extreme dryness or dullness; this is a clear picture that there is an imbalance in the diet and/or lifestyle that may be a causative factor. According to Ayurveda, the skin has six layers, located not only superficially but extending to the deeper levels of the body. A skin disease is, mostly, rooted deeply into various tissues like fat, muscles, blood etc. Most skin treatments are generally external applications like creams or oils. These, however, never reach the deeper layers of the skin. As a result, the symptoms disappear temporarily, and the disease is not rooted out permanently. Ayurveda always tries to root out the disease by treating it specifically according to its cause. As the disease is deep-seated it is difficult to fix the problem quickly. Ayurvedic skin treatments may take a few weeks to remove the symptoms but the diseases are treated permanently. Just incorporating an Ayurvedic herb or extract in a cosmetic product does not make it Ayurvedic. An herb can have powerful healing properties, but used alone or in inappropriate combinations, sometimes it does more harm than good. So, kindly consult us before using any Ayurvedic medicines or herbs. Ayurvedic treatments are good to heal any skin imperfections and can be used in conjunction with these other recommendations for more powerful results. Drink 16oz of warm-hot water with lime or honey each morning to hydrate the system, awaken the organs/digestion, flush-out unwanted toxins and promote a healthy bowel movement. Have cooling & hydrating foods such as coconut water, cucumber juice, coconut oil, organic ghee, lime, cilantro, parsley, watermelon, pomegranate and bitter greens such as kale, chard, collards, etc. Have antioxidant rich fruits and vegetables, like prunes, red raisins, blueberries, blackberries, strawberries, raspberries, plums, oranges, red grapes, cherries, spinach, brussels, alfalfa, broccoli flowers, beets, onions, corn, etc. Any irritating, allergenic foods like dairy (especially milk and ice cream), soy, sugar, wheat, gluten, preservatives, additives, eggs and nuts. Heating substances like peppers (all varieties but especially hot), citrus fruit (except lime), fermented foods, alcohol, fried foods, nightshades (tomato, potato, eggplant, pepper), vinegar, extremely salty foods and excessive use of pungent (hot) spices such as black pepper, dry ginger, cinnamon, fenugreek, cayenne pepper, carom seeds, etc. Improper food combination creates confusion in the GI tract leading to indigestion, fermentation and toxic-build up. These toxins begin to clog the channels, causing disorder and disease. Once again, skin disorders are largely related to toxins in the system and our digestive health, therefore if you are experiencing skin issues it is essential to see if you are regularly consuming any of these lethal combinations. Fill up the drinking water in a blue colored glass bottle and place it in the sun for a couple of hours. Drink 2 -3 glasses of this blue energy infused water every day. This helps to cool down the body naturally and give a clear, radiating skin. Small, gradual adjustments in your daily life can make you happier, healthier, and hence, more beautiful. Try these ayurvedic regimens for one to three months and keep a journal about your experiences. Ask yourself: “Is my skin clearer? My body healthier? My sense of inner wholeness expanding?” The answers will be written all over your face. For your convenience, we have prepared a multipurpose body wash that will help you take care of your skin in a very easy way. Our body bath has been prepared using the perfect combinations of the essential herbs as mentioned in the Ayurvedic scriptures. They are 100% herbal and contain no chemicals at all. It is also very easy to use on a daily basis. We have come up with a modern solution using the ancient wisdom of Ayurveda to make your face look healthy, happy & beautiful on a daily basis in a simple and convenient way. Using the 100% herbal and Ayurvedic face care solution, you can rest assured that your face is well taken care of in today’s harsh world. It is simple & easy to use and does not leave any bad after effects. Use our perfect combination of essential herbs which need to be infused in your skin via steam to flush out the toxins, increase the circulation and hydrate the skin. This combination will make sure that all the pollutants and harmful chemicals which have entered your face during the week are extracted from your skin making it glow and look healthy. Ayurveda believes in oiling your body on a daily basis. Natural oils and herb infused oils have a very positive effect on your overall health. Traditional Ayurvedic methods of infusing herbs into oils is highly effective for your body, but preparing it is a very tedious and time consuming task. We have eased your task by preparing these ancient concoctions and making it available to you in a ready to use manner. Simply massage your body with this oil on a regular basis and notice the difference for yourself. Our Ayurvedic expert Dr.Jaina Patwa (an ayurvedic practitioner) has discovered these ancient secrets after long years of her practice. These formulas have been obtained from the legendary manuscript of Ayurveda - “The Charak Samhita”. Use these natural products instead of shedding your pockets on expensive synthetic products. Stay young, Stay beautiful! 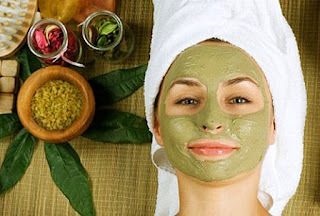 We can also customize a complete Ayurvedic skin care regimen including medicines, herbal cosmetics, diet and lifestyle tips to your specific needs. Are you ready for your Ayurvedic makeover? 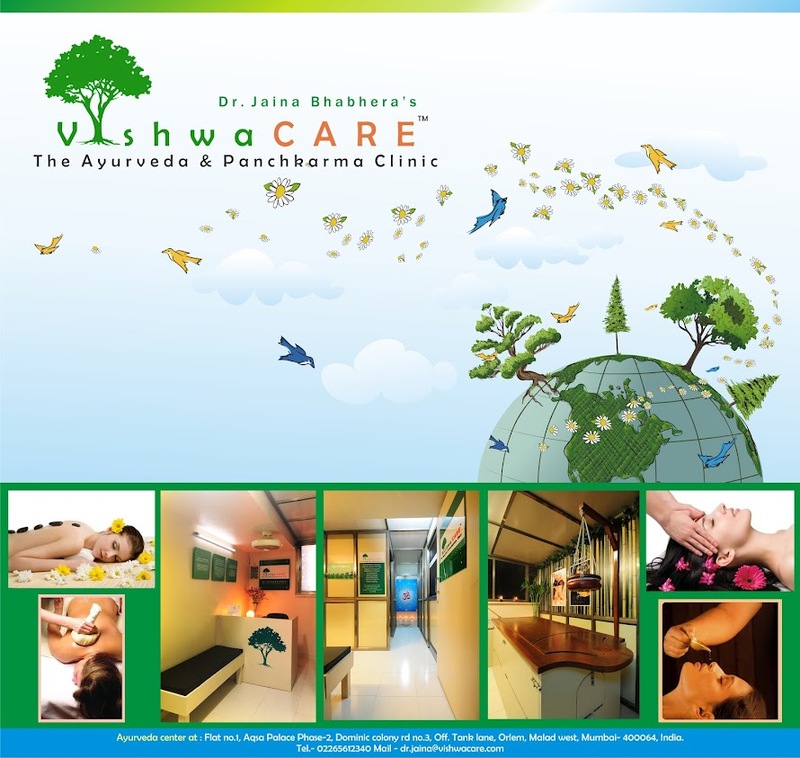 VishwaCARE offers Ayurvedic treatment globally for all the health problems. We prepare fresh herbal medicines for each and every patient, as according to Ayurveda every individual should be treated differently. We use high quality organic herbal extracts which are easy to take, effective and completely safe for long-term use. For authentic Ayurveda treatments or queries, kindly email us on vishwacare.jaina@gmail.com or whatsapp us on +919833998817.